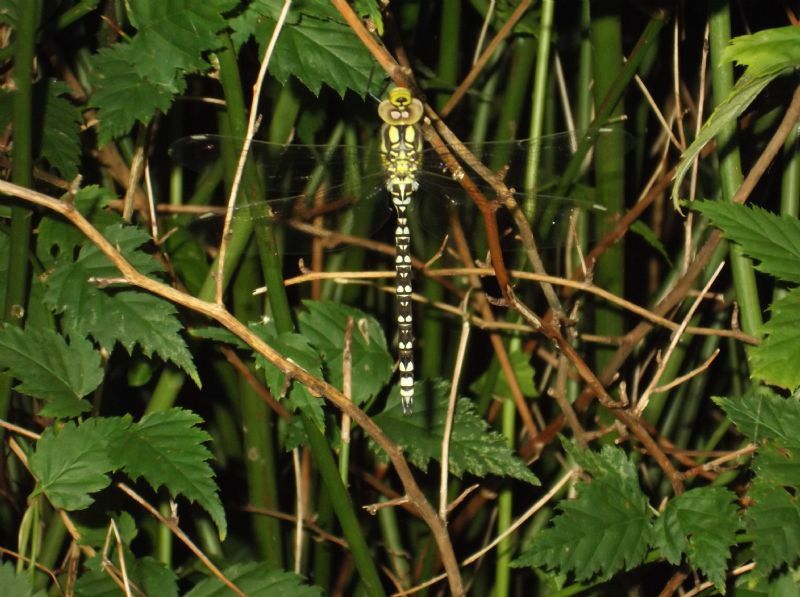 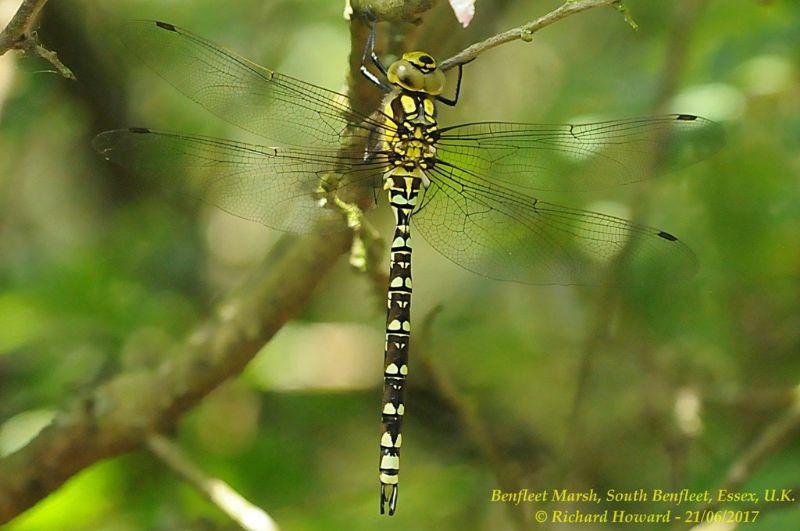 Southern Hawker at Leigh on Sea. 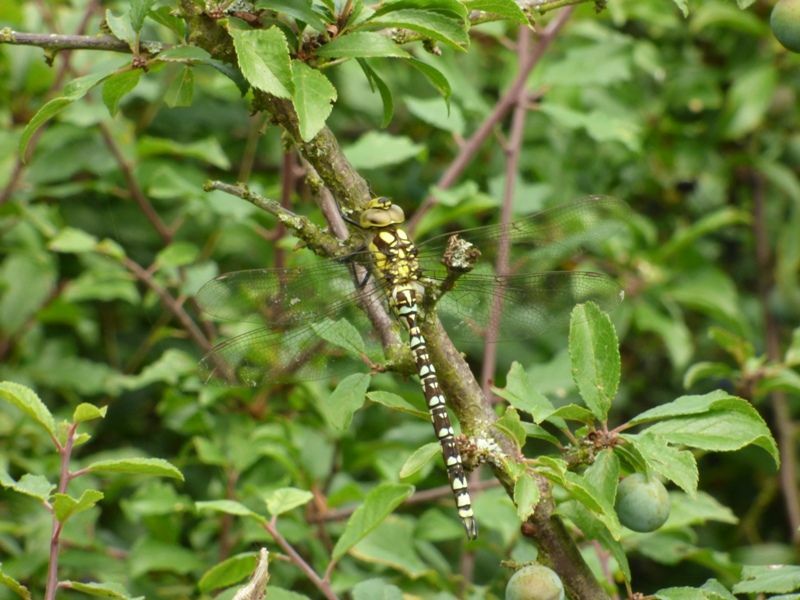 Southern Hawker at Belfairs N.R..
Southern Hawker at Pound Wood. 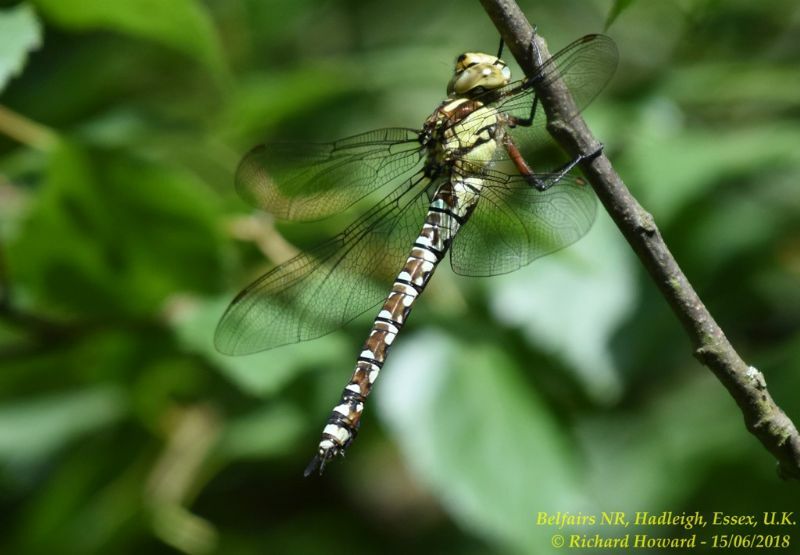 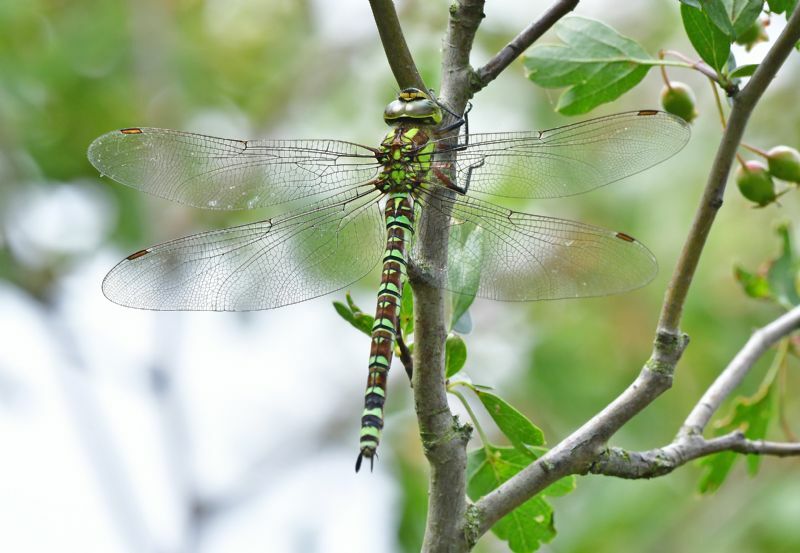 Southern Hawker at Paglesham Pool. 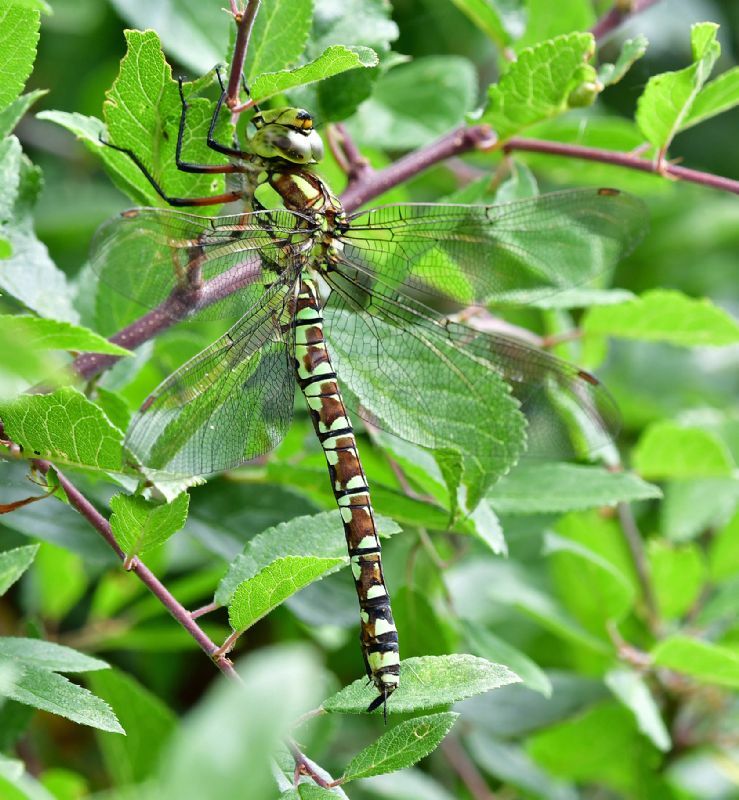 Southern Hawker at Benfleet Downs. 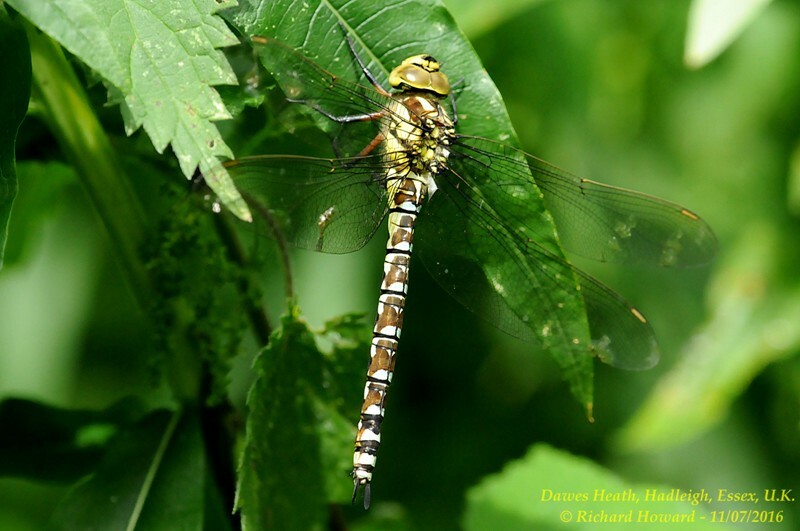 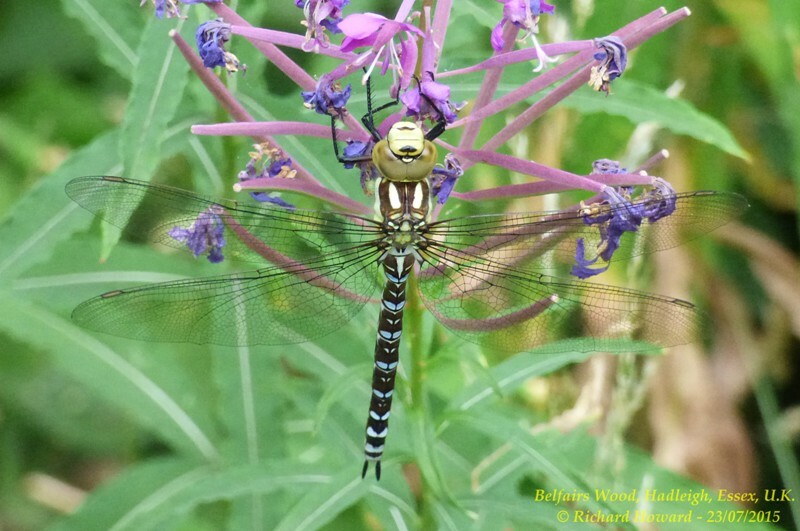 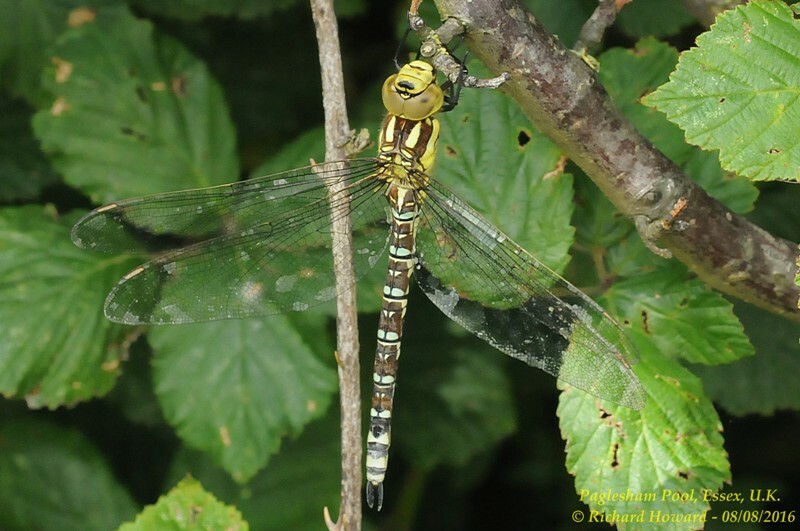 Southern Hawker at West Canvey Marsh (RSPB).